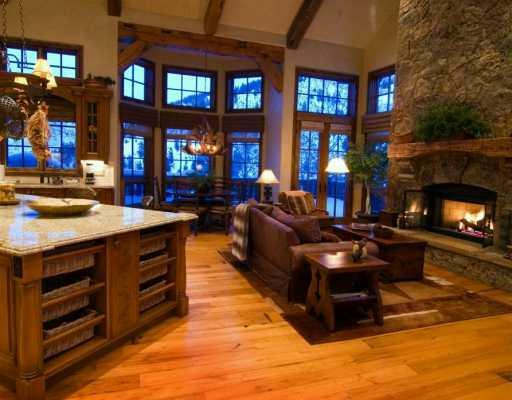 Sedona, Arizona - A resort real estate market barely alive.... But, gentlemen. We have rebuilt her! We had the technology and capability to build back with bionic strength Arizona's premiere resort and vacation destination. Better than it was before. Better, Stronger...and Friendlier than ever! Resort towns typically offer the best of everything, and Sedona is no exception to the rule. Sedona truly has it all; fine restaurants, unique shopping and galleries, posh spas and lavish resort accommodations, all surrounded by an exceptionally gorgeous, nearly surreal, desert setting. What was once a sleepy and seasonal tourist town, known only by locals and subscribers to Arizona Highways Magazine, Sedona AZ has slowly transformed into a world class resort & Spa destination and Sedona attracts tourists and new residents from all over the world. In fact, approximately 4 million tourists visit Sedona AZ annually. Before that, Sedona was nothing more than a collection of farms and ranches, which used the waters of Oak Creek to irrigate orchards and crops. In the 30's and 40's, Sedona was introduced to the world by camera crews shooting Westerns against Sedona red rock backdrops and vistas and an Arizona star was born, as actors and actresses began buying properties in the area. While Westerns have faded from the radar, Sedona continues to be prominently featured in advertising and music videos. Sedona is unquestionably the creative and cultural center of the Verde Valley, as well as all of Northern Arizona. An appreciation of art and the finer things in life is obvious as you drive through the streets of Sedona, reflected in the architecture, landscaping and sculpture all over the city. Sedona, in addition to having notoriety as one of the West's premiere artist communities, Sedona also attracts outdoor enthusiasts of all walks. Sedona is an extremely popular destination for mountain biking, hiking, and birding. City is not quite an appropriate word for Sedona, or for any of the Verde Valley’s communities for that matter. Only about 13, 500 residents live in Sedona (around 6,000 residents in the Village of Oak Creek), according to 2002 population estimates. Real estate offerings in Sedona trend toward upscale and exquisite- pricing tends to be significantly higher here than any other Verde Valley community. This is, in part, due to the fact that Sedona is running out of vacant land left for development. Completely surrounded by National Forest, State and BLM Lands, Sedona land offered for private sale is becoming a very scarce commodity. It is estimated that Sedona is more than 90% built out. In fact, only about 17% of all land in Arizona is in private hands. The remaining 83% is owned the the Forest Service, The State, or the Bureau of Land Management. Though Sedona real estate price tags are higher than anywhere else the Verde Valley, the recent housing crisis has made Sedona home prices far more attractive. 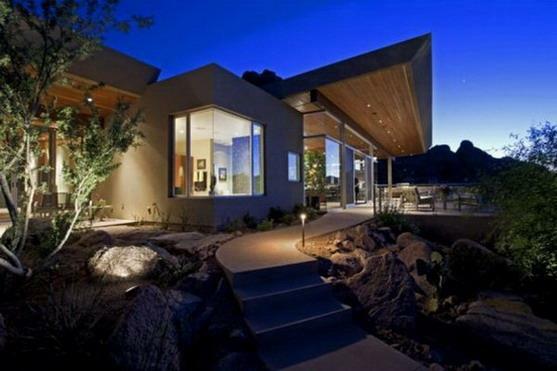 These prices are luring buyers back, who once thought Sedona was out of reach. 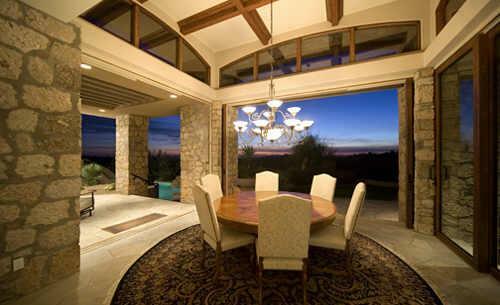 Give a call or e-mail us if we can help you with your relocation or second home in Sedona, Arizona!